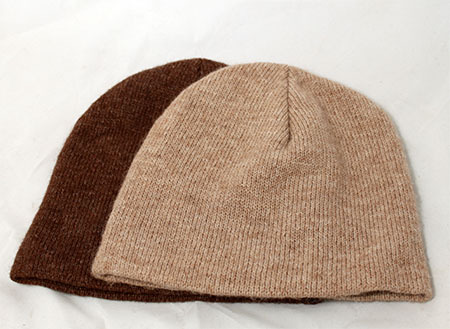 Minimum quantity for "Alpaca Beanie" is 1. 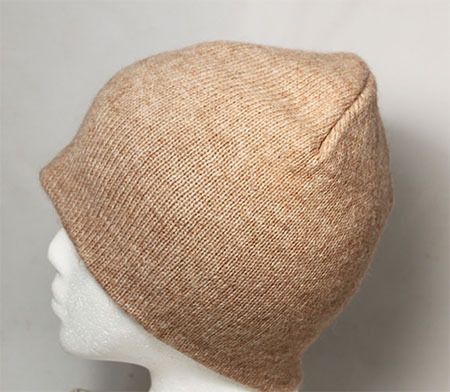 We are bringing back our light weight alpaca beanie in natural colors in addition to our more colorful dyed options. 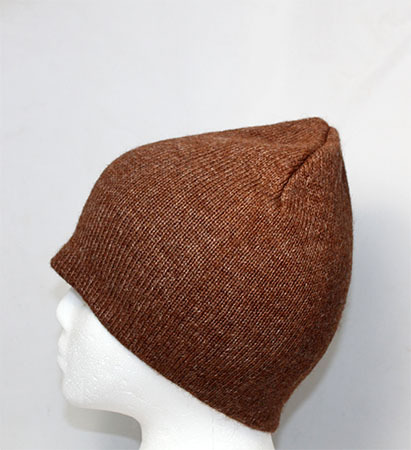 These unlined beanies offer great warmth without the extra bulk, making them great for a wide range of outdoor athletic activities. One Size fits most.